How does video marketing work in Japan? We know that video marketing has a stronger presence in some countries more than others, but Japan is definitely getting on the game! We are also considering how this country has always excelled at preferring lots of visual advertising. It goes without saying that Japanese users are a potential audience to take VM at its highest levels. 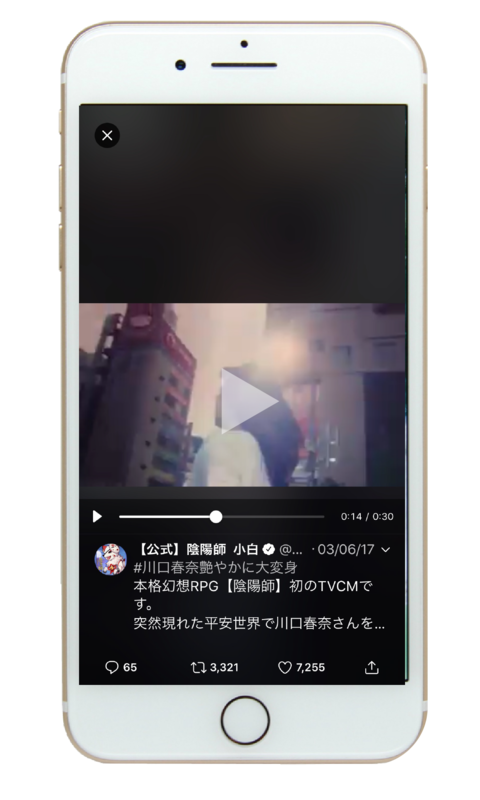 How social media networks help you with Video Marketing in Japan? There are several ways in which you can create awareness with video marketing. However, a lot of that will depend on the goals you want to achieve with your strategy, and what social media platforms you can use for that. You can always let your users know about any new updates on your products with Facebook. In the example below, Nissan JAPAN used FB ads for video marketing to create awareness about the New Serena model they were launching. You can also use Facebook for live streaming. This strategy is really helpful to let users get a “transparency” perspective of your brand. In this strategy, they are presenting a new product targeting women between 18-44 years old in Japan. They showed video ads on Instagram stories and in the news feed. Instagram being one of the top social networks right now, has become a perfect place to interact with your users, which makes it a good place to show product features, before-and-after, how-to tips, etc. 25% of Instagram ads are single videos. Video ads are most effective at getting higher engagement rates. Many brands have created their success stories using the powerful YouTube platform. You can use it to show a quick overview of your company or just to advertise your products or services. 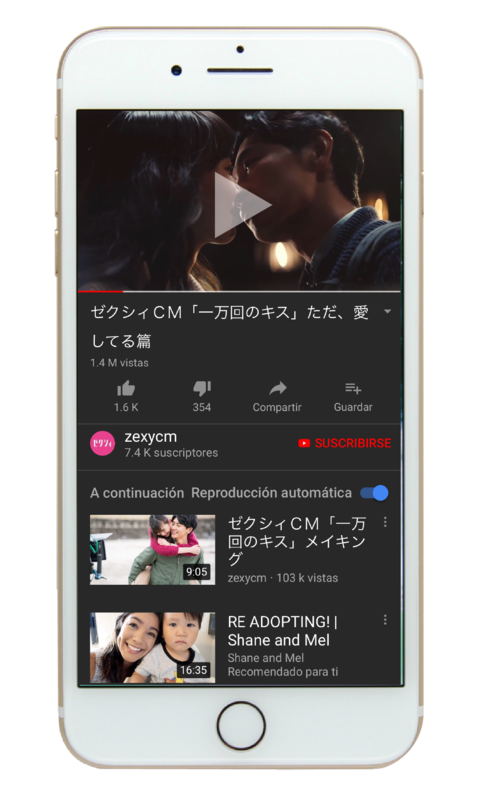 Japan has been adopting the emotional side of advertising to reach their consumers, and ZEXYCM did it well while taking advantage of their brand field and worked on a simple but creative content. Japan is famous for using a lot of advertising related to anime and manga. Even today, this is a strategy that works for many brands in the country. Twitter was used to create awareness about a video game that was very successful in China, and the brand wanted to get the same results in Japan. However, you don’t have to limit yourself to using it to promote new products from your brand, or introducing your services, you can also use it for special promos and events, etc. How can these strategies work for your company? As you can see, users these days are willing to spend their time watching and being advertised by video more than any other formats. Video in your strategy can keep your audience interested as long as you get things creative and entertaining for them. This is especially true in Japan, where the audience is used to seeing things in a really different way than in western countries – literally. Contact us today to get some consultation on getting started with video marketing in Japan!